Bexley is a master-planned community located 20 miles north of the Tampa International Airport and the Westshore District, the largest job center in the Tampa MSA. Situated on SR-54, just east of Suncoast Parkway along Pasco County’s targeted growth corridor, the 1,700-acre community is planned for approximately 1,200 homes, including a mix of multifamily, townhomes, and a variety of single family homes. Over 60 acres of planned commercial is centered along the community entrance, and includes SR-54 frontage. 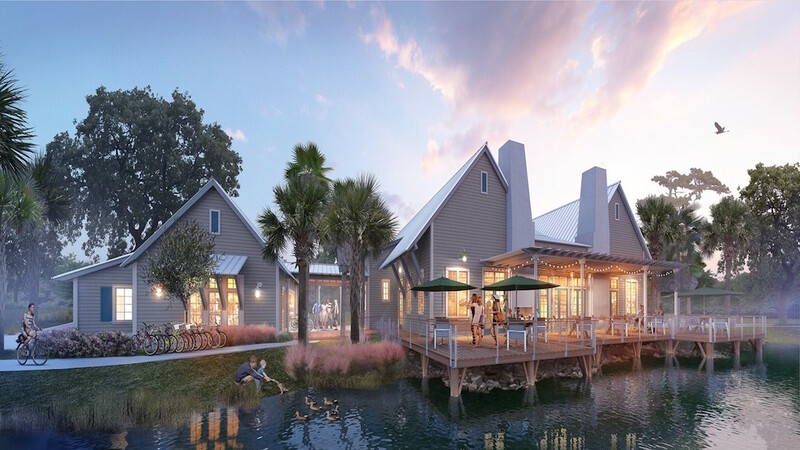 With a unique open space plan that includes 13 miles of trails, 1,200 acres of preserved wetlands, a connection to the famous Suncoast Trail, and an active lakefront amenity center with a bike shop, Bexley is scheduled to open for home sales in 2016.